Welcome to Bel Marin Animal Hospital. 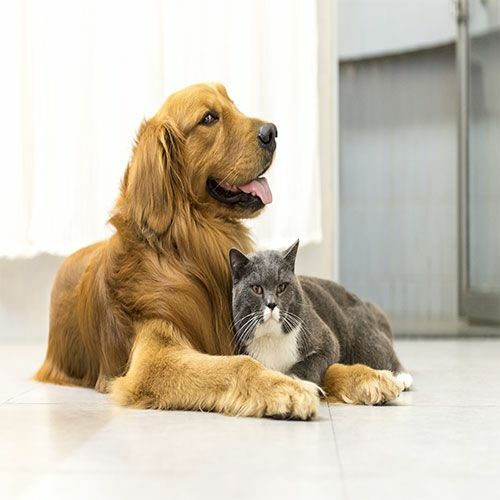 We are a full-service animal hospital providing comprehensive healthcare services to pets in Novato, San Rafael, Lucas Valley and the greater Marin County area. Our Veterinarian offers a wide variety of medical, surgical and dental services in our hospital. We provide the highest standard of care for our patients. 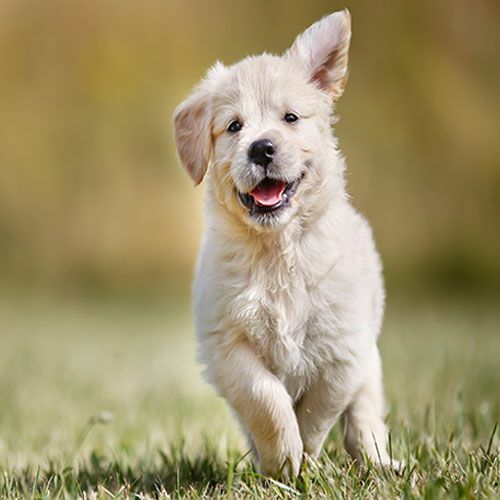 At Bel Marin Animal Hospital our veterinarian and veterinary staff are committed to providing quality care at every stage of your pet's life, from routine preventive care to early detection and treatment of a wide range of conditions and diseases. We will treat your family like our family! Our pets are a part of our family, and every responsible owner wants to ensure that their pets are in the very best of health. 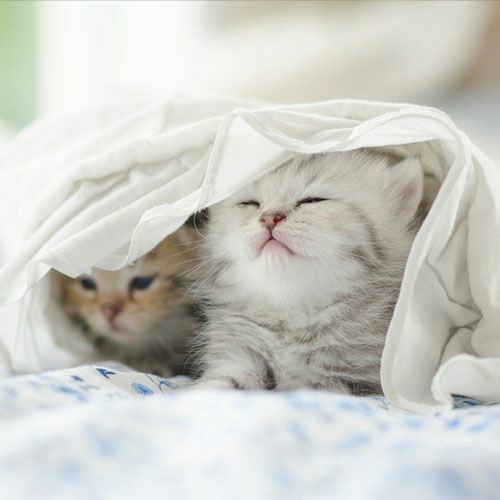 Your pet may not be able to tell you what is wrong, but our examinations aim to discover the source of any problem, or indeed prevent them before they arise. Please browse our website to learn more about us and the services we provide, or Contact Us at 415-883-0578 for more information! 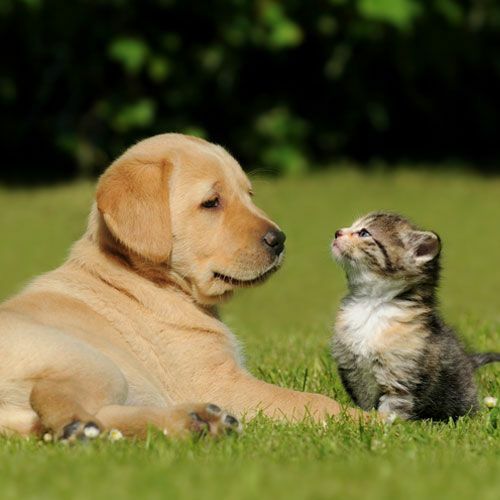 ​Bel Marin Animal Hospital provides veterinary services specializing in pet surgery, cardiology procedures, orthopedic procedures , pet laboratory services, spaying, neutering, pet behavior, pet dentistry, and emergency pet care in Novato, CA and its surrounding communities. Proudly Serving: Novato, San Rafael, Lucas Valley and the greater Marin County area.